This UEGO sensor provides premium performance. Fast, linear response over a wide measurement range is assured. Measurent accuracy is virtually uneffected by exhaust gas temperature. Each sensor is individually trimmed to ensure calibration free interchangibility. Air calibration is possible if high accuracy is required. 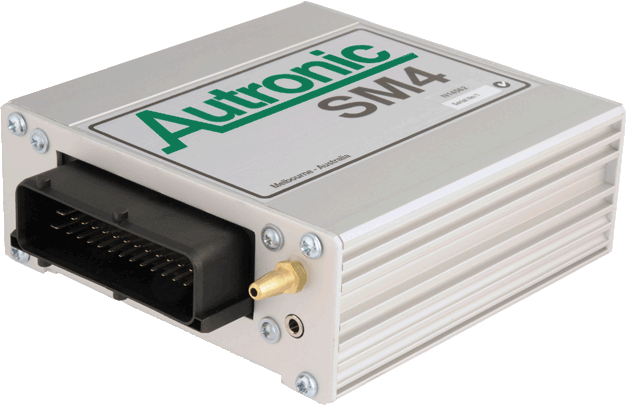 This sensor has been the popular choice for use with Autronic MAFM1 Lambda meters for many years. Unfortunately recent supplies of this sensor have exhibited unsatisfactory performance and extremely poor life. If your meter is a "B" version, we only recommend using the UEGO sensor. For "A" version meters, we offer a cost effective upgrade service for the conversion to "B" version specification, that will allow the use of a UEGO sensor type. The upgrade can only be performed on meters that are in good condition. Prior to work commencement, internal inspection of the meter to confirm the circuit board assembly's suitability for upgrade is required. This upgrade does not affect the meter's compatibility with the LSM11 sensor. 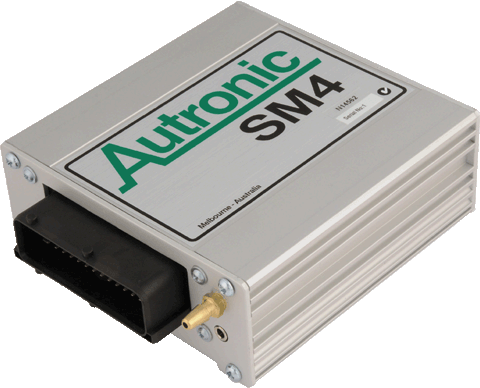 This sensor is compatible with all Autronic MAFM1 meters. Do not drop the sensor or expose it to excessive vibration. Mounting in an unsupported vibrating exhaust system must be avoided. Do not leave the sensor in the exhaust when the sensor is unpowered. Damaging contaminants will build up on an unpowered sensor. Do not contaminate the sensor. Exposure to lead and other heavy metals, phosphorus, silicon, non-sensor safe silicon sealants, excessively oily or sooty exhausts, etc. will permanently damage the sensor. Leaded fuels and some types of octane booster additives are particularly damaging. Excessive exhaust pressure especially when combined with high exhaust temperature will damage or destroy the sensor. Any departure of exhaust pressure from ambient atmospheric pressure will cause a lambda measurement error. The sensor should be installed downstream of the turbocharger in all instances other than low boost-low backpressure applications. Excessive exhaust pipe and/or exhaust gas temperature will affect measurement accuracy and reduce sensor life, and in extreme cases cause sensor destruction. Engine misfire is a well-known cause of Lambda sensor and catalytic converter damage. Extended duration exhaust gas temperatures above 850⁰C and sensor hexagonal head temperatures above 500⁰C, must be avoided. Exposing the sensor body to excessive heat will permanently damage or destroy the sensor. The sensor body temperature in proximity to the wire exit gland, should not exceed 180⁰C. Therefore the sensor should not be installed into the upper portion of an exhaust pipe where hot air convection can overheat the sensor body. Ventilation and/or shielding may be required. 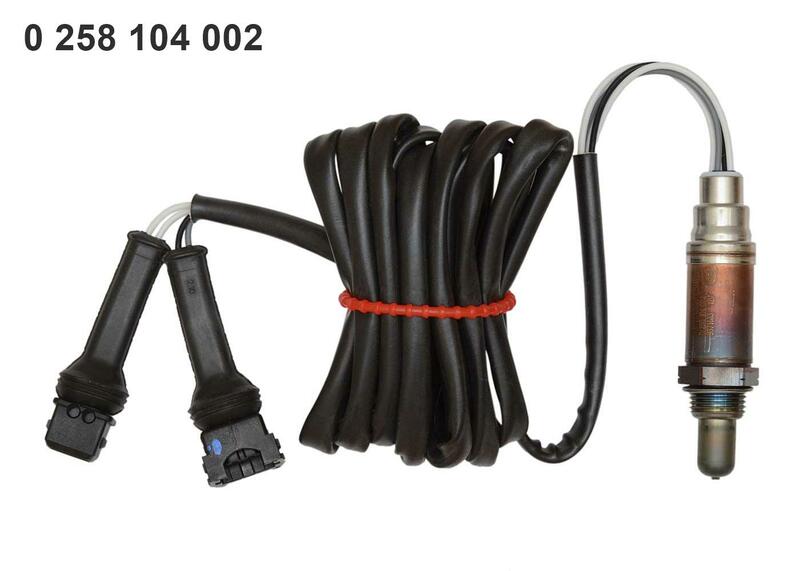 Also, when using a tailpipe extension adaptor, ensure that hot exhaust gas does not impinge on the sensor body. The tailpipe extension adaptor should incorporate a deflector shield for protection. 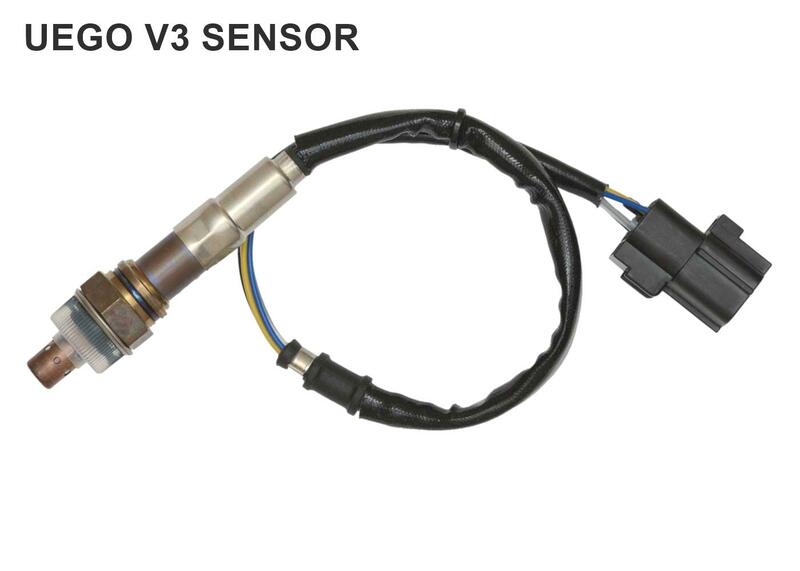 The sensor receives ambient reference air via the sensor body and/or wiring. Damaging contaminants can enter with the reference air. Also, restriction of supply, or exhaust gas contamination of the reference air will affect measurement accuracy. Therefore do not paint, wax or otherwise coat the body, wiring or connector or apply anti-corrosion agents or contact spray to the connector/s; and avoid exposing the sensor body or wiring to water or exhaust gas. Sensor manufacturers generally recommend mounting the sensor within +/- 10⁰ of horizontal, so as to simultaneously minimize body heating and risk of exposure to condensation. Recommended mounting is within 1 metre of the engine to avoid condensation. Use sensor safe thread lubricant during installation and tighten UEGO SENSOR V3 to 35 - 45 Nm (BOSCH LSM11 to 40 - 60 Nm). Warranty cover applies to product defects. It does not cover misuse, contamination, or normal wear and tear. Warranty claims will only be considered after inspection by Autronic. Proof of purchase and use history documentation must be included when returning a sensor for warranty assessment.